All correspondence, written or otherwise, should be directed to the Main Office. 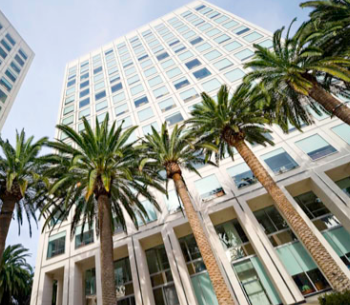 We have access to additional meeting and conference facilities throughout the United States through an agreement with Regus. 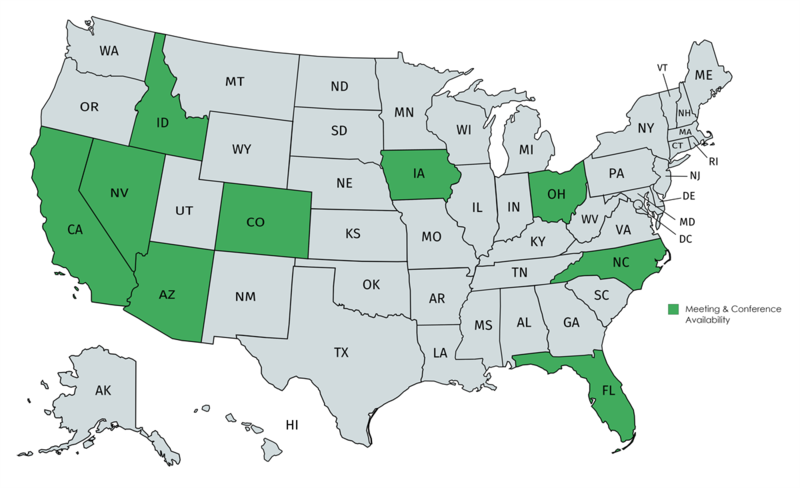 TFRG can meet with you in all states in which we are licensed to transact business as indicated by the green states below. For additional location sites and meeting availability please contact us. The Financial Consultants are with and Securities and Advisory services offered through LPL Financial, a Registered Investment Advisor. Member FINRA & SIPC. The LPL Financial representative associated with this website may discuss and/or transact securities business only with residents of the following states: AZ, CA, CO, FL, IA, ID, NC, NV, OH. Fee-based planning services offered through Total Financial Resource Advisory, Inc., a registered investment advisor. 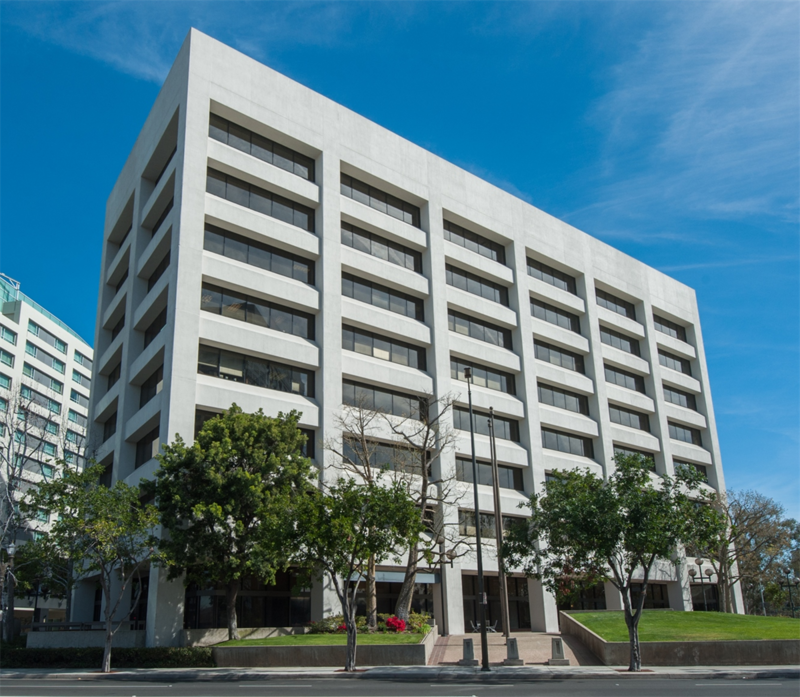 Total Financial Resource Group, Inc.